It’s been a snowy beautiful winter day. Which means there was shoveling and car moving and a lot of movie viewing and HGTV watching to do. It’s the best way to spend a winter indoor Saturday. 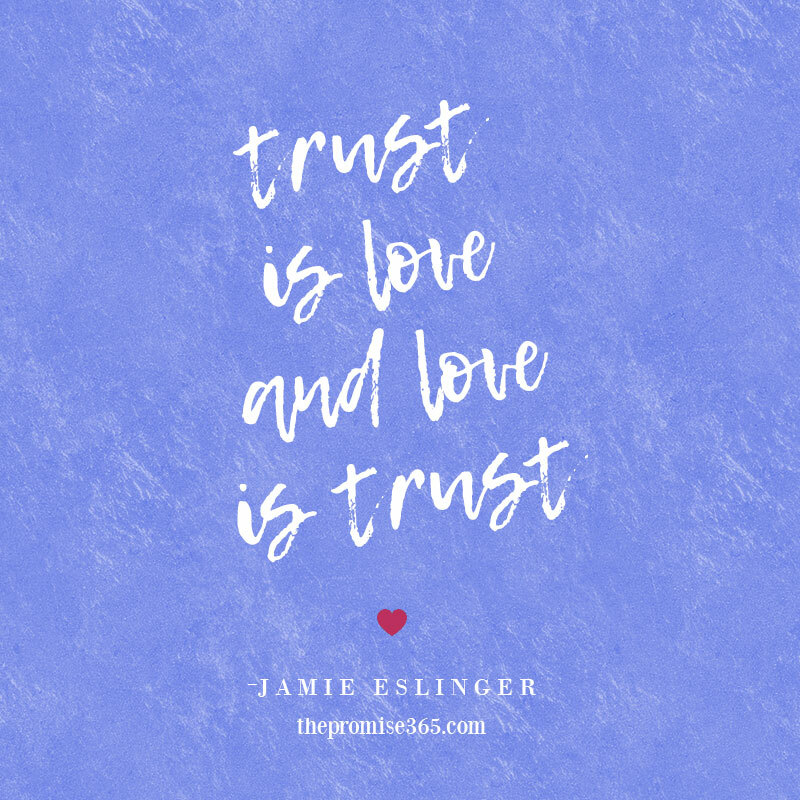 Trust is love. And true love is when your husband participates in watching many Fixer Upper reruns without complaining. I mean, that’s got to be true love. Happy Valentine’s Day! 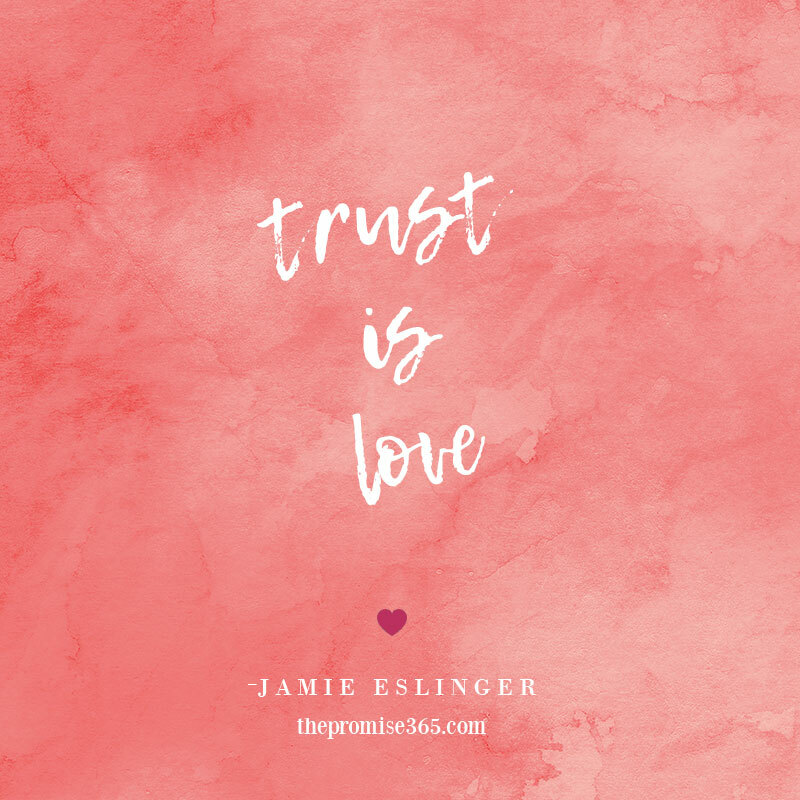 The more I step into trust the more I feel love… what an appropriate day to realize that one. Feel the trust, feel the love. Someone very wise recently told me to think of the billy goat. 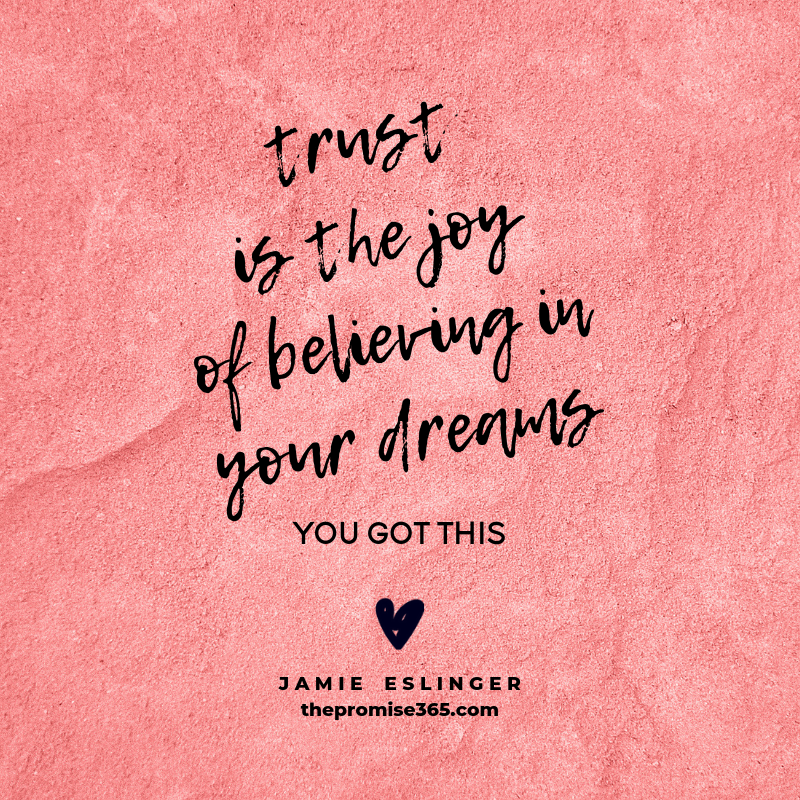 Because trust is like the billy goat – surefooted and confidently marching up a craggy, rocky mountainside. The billy goat doesn’t look down or examine all the potential pitfalls of their path. They move forward with swift confidence and surefooted fire. I am trusting that this message will get to those who need it most tonight. Whatever it is in your way, or in your sights, be like the billy goat. Trust your footing, one step at a time. Thanksgiving is about gratitude and love. Tonight I find joy in seeing family, gatherings with food, and all the joy found in between a turkey and a pie. Tomorrow we eat, but I am already stuffed with joy. Here’s to the stuffings of life! 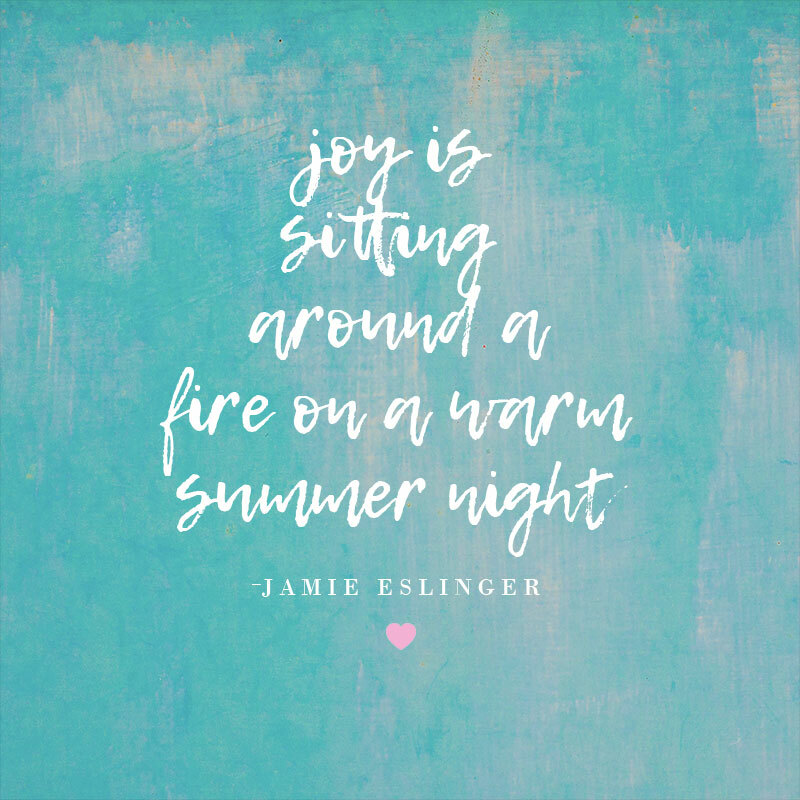 I’ve been thinking a lot of joy lately, this being a halfway mark of the year (already!). Joy is teaching me so many wise lessons. One of clarity: The clearest one wins. One of ease: Rainbow slide, cloud landing. 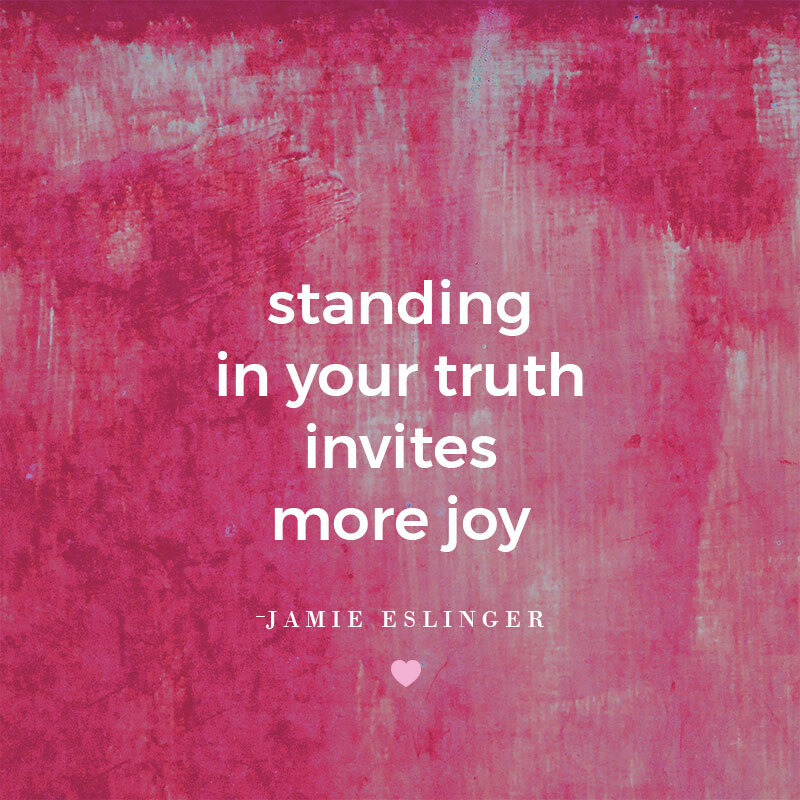 One of strength: Standing in your truth. They all invite more joy into your life. And, just like the secret of licking a Tootsie Pop, I am finding out how many licks it takes to get to the center of my Joy. We find ourselves in New Hampshire. From Massachusetts to Maine to New Hampshire. Three states in three days. It’s already been an adventure to remember. Joy has me reflecting on the importance of gatherings. 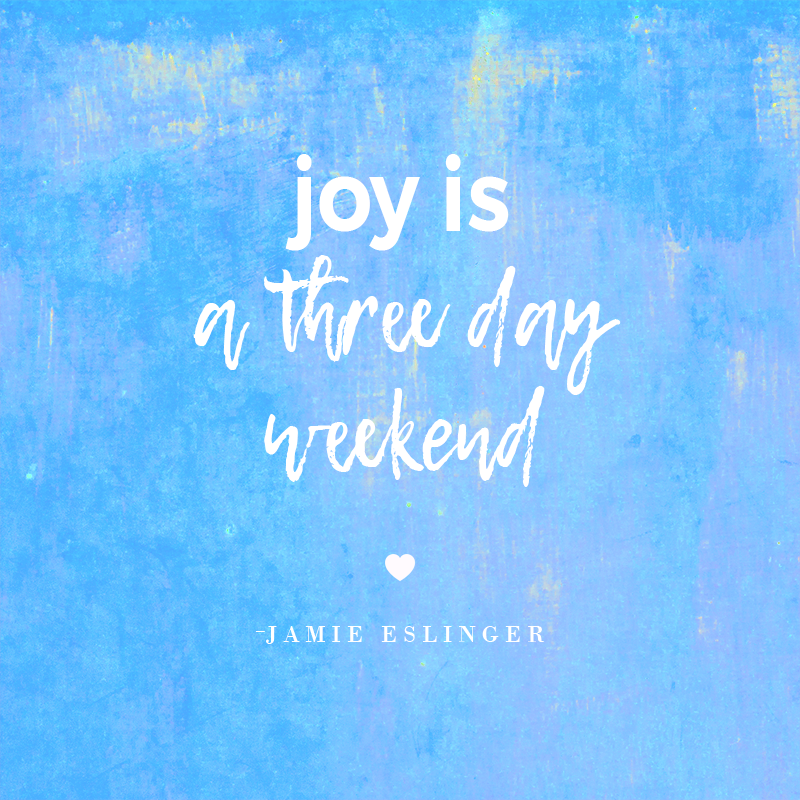 Brian said it best this weekend — “Life is about showing up.” I think joy might be too. There is joy in showing up in your life and in the life of others too. Tonight as we sat around the fire on a warm summer night and shared stories and photos and heartfelt memories I saw a new light. Not the light of cell phones reflecting on faces but the light of a fireplace. It is a primal connection, that of flame and fire and the connection we share when we gather together — and show up. Here’s to showing up. For your life and your joy. It seems that losing a cherished pet is a universal exercise in grief. And in so many ways a connection from the animal world straight to the heart of the matter. There is so much in this world that is hard to agree on, but, not when it comes to saying goodbye to those we love. Especially our pets. That is an exercise in love. 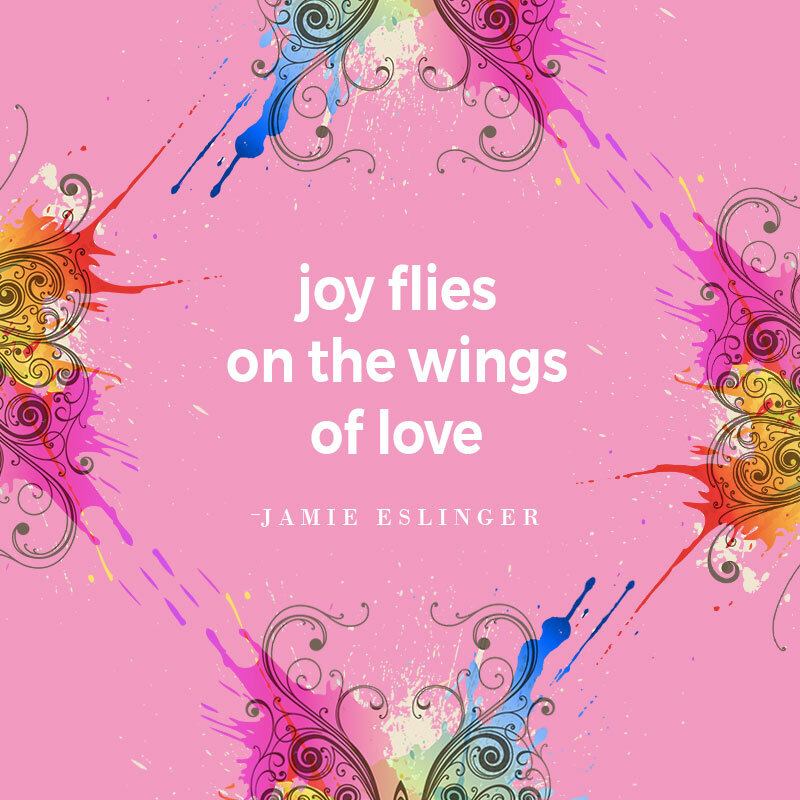 And in joy, there is always love. Thanks for the love. I will repay the favor when and if the day comes.